I haven’t had anything to do with Valkyria Chronicles since I played the first game 9 years ago. I never got ‘round to the PSP ones, and Valkyria Revolutions...well it did whatever the hell it was doing. I even researched the games I missed so as to not accidentally talk about ‘improvements’ that were actually stuff I’d simply missed. Apparently most of that turned out redundant, because Valkyria Chronicles 4 views the original like a fan would their heroic role-model - emulating it with fanatic precision - all the way down to the part about having a good story. It’s possible to be many things all at once, and VC4 has the burden of many hats. 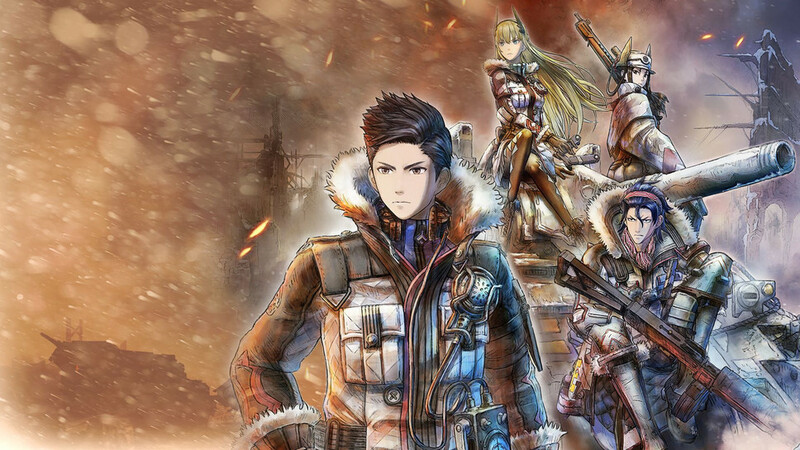 It is a purebred sequel, and a remake of sorts; it is a reassurance that Valkyria Chronicles is still Valkyria Chronicles, and an introduction to accommodate its multi-platform decision. Every player is more-or-less in the same boat, You’re not missing anything new - and knowing anything at all about the other games has only minimal benefits. This is simply another story about another squad in another part of the war (i.e. still Band of Brothers via anime). This is also due in part to a plot that doesn’t matter much of the time. That’s much of what I like about Japanese stories; they care more about the people than the happenings. 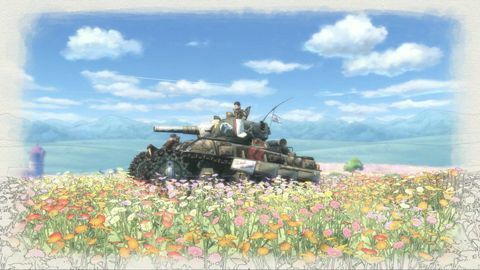 Western stories get lost in twists and turns, but tales like Valkyria Chronicles become memorable because they spend nearly all that time on character instead. ‘We’re at war’, is the gist of things. The only thing left to do then, is talk about the people in it. 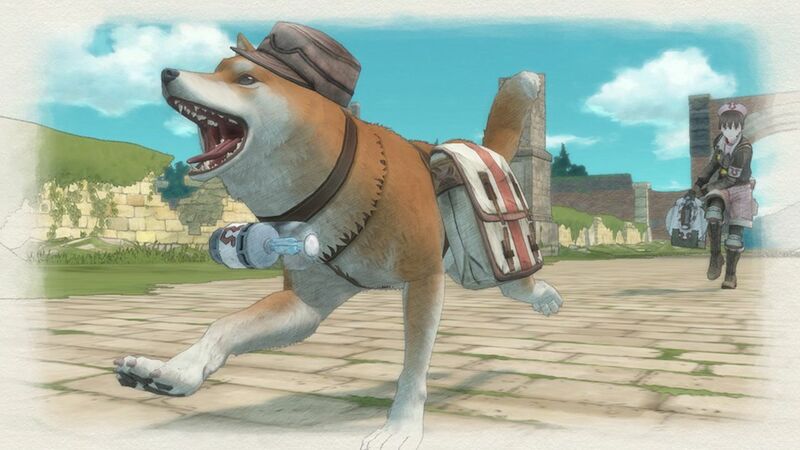 Tales like Valkyria Chronicles become memorable because they spend nearly all that time on character instead. JRPGs normally segregate their gameplay and narratives into different restrooms. Cutscenes to the left. Interactivity on the right. This game feels very much the same, until you’ve played it for a while and realise something’s slightly afoot with Valkyria Chronicles 4 . The inevitability of war stories is a storyteller can only give attention to so many people, and so inadvertently perpetuates the idea that ‘these people matter more than everyone else’. 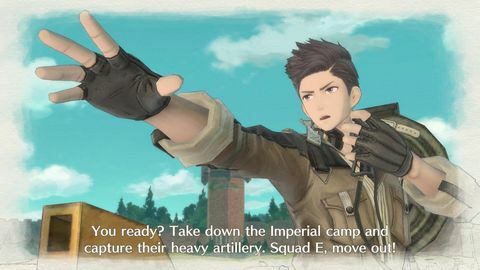 Valkyria Chronicles 4 makes that idea a little more difficult to sustain, because Squad E comprises a mix of additional personalities beyond the mains, and each has their own gameplay-affecting quirks; from their fear of siblings to their fixation with tanks. But I’m sellin’ this like it’s new. It’s not. Valkyria Chronicles’ been gamifying sexual preference since 2008. Apart from their virtues and vices - characters prefer fighting with certain others. Doing so enough opens a ‘squad story’; optional missions with more playful and intimate tones - where the characters overcome their flaws through trials and fire. Like Odin, the guy who calls himself a Norse god and spouts impenetrable bravado to handle his overwhelming fear of fighting. I took him on missions ‘cause I wanted to play his squad story, but his ‘cowardice’ every time he saw a hostile soldier made his shots less accurate. But I kept him in, eventually experiencing his squad story - where his vice turned to virtue. If anything, that’s what Valkyria Chronicles 4 taught me - to see the myriad of faces amongst the uniforms as deeper individuals. When a new batch of recruits come in, you know they aren’t just stats with skins. Though they be strangers, you know they can also become familiar persons with struggles redeemed. If anything, that’s what Valkyria Chronicles 4 taught me - to see the myriad of faces amongst the uniforms as deeper individuals. Video games are cool. This is a game that’ll make you feel the struggles of war. From it’s strategy, logistics, the squad mates you’ll lose forever, and the disheartening circumstances the living ones still have to face. 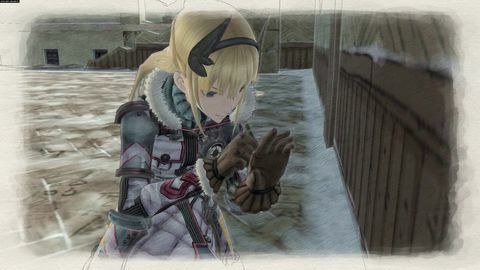 Valkyria Chronicles 4 can feel like a clone at times, but a small iterative change makes a meaningful difference to an otherwise identical experience. 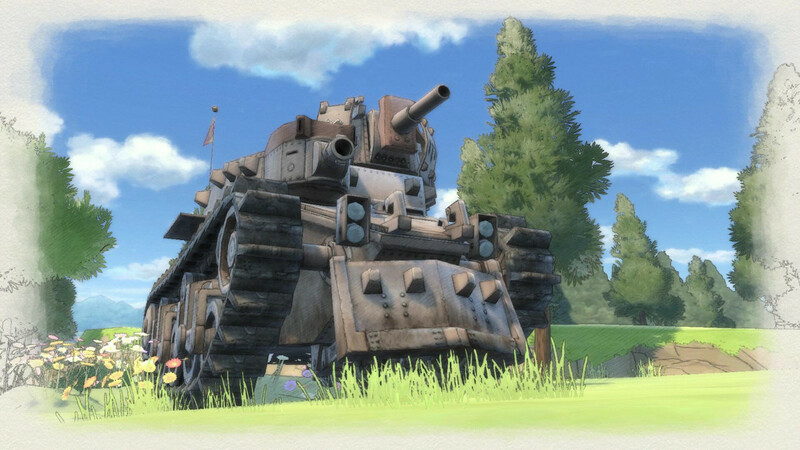 I felt like I was playing a game preserved in time, which was semi-refreshing after a decade of absence, but my thoughts might change if Valkyria Chronicles doesn’t eventually. Ups The same stuff you know and love. Downs The same stuff you know and love.